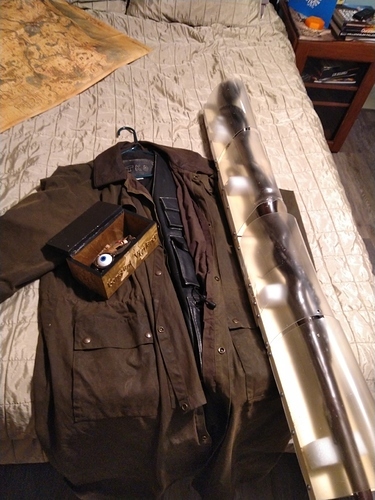 I recently sold a costume I made of Mad Eye Moody from the Harry Potter series that included a working , moving eye. 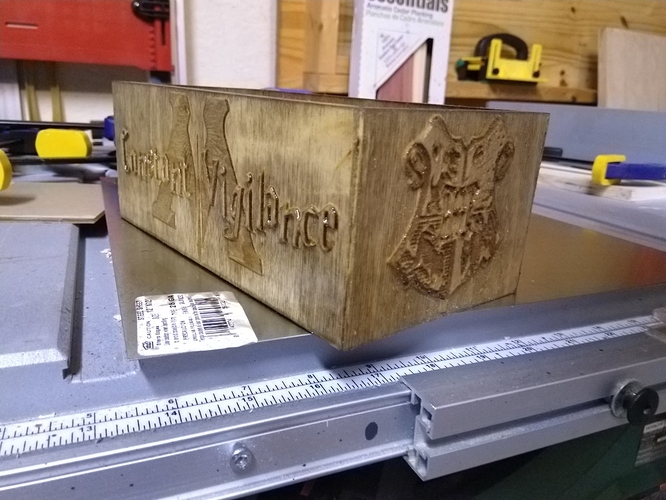 It had to ship across the country so I put together a box out of birch to keep the eye protected and to make it look a little nicer. 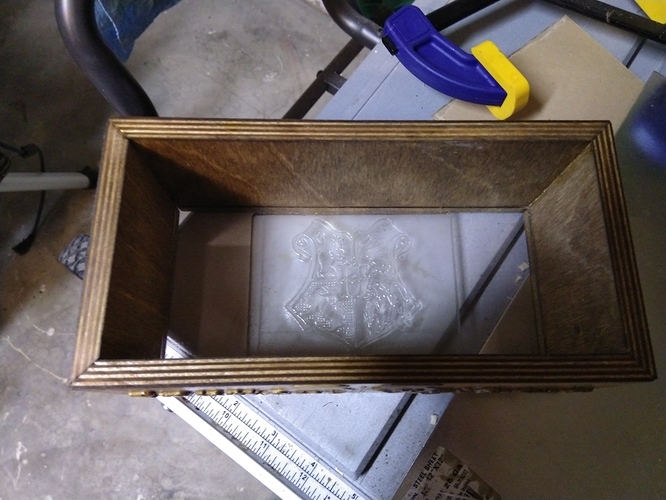 I used meshcam to height map the designs onto the wood (inside of the box is an acrylic base with a carved hogwarts logo) and then did a quick parallel pass across the stock before mitering the corners and gluing it up.